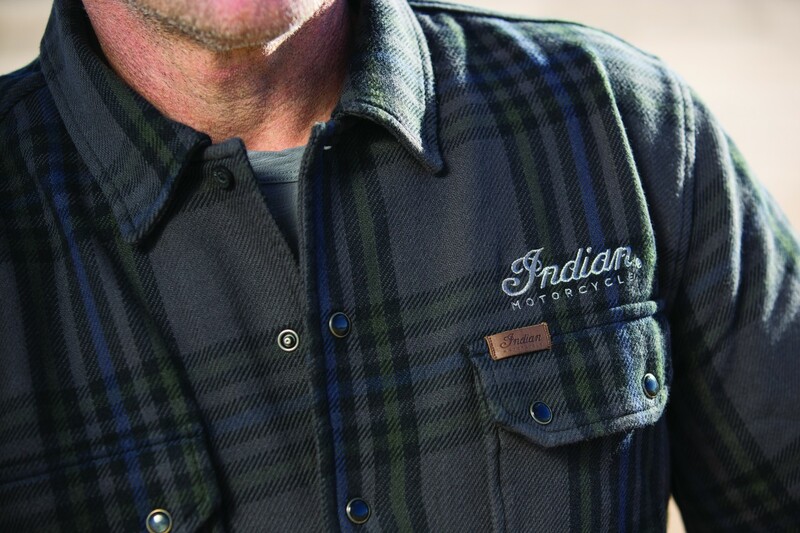 If you thought that last year’s apparel offering was wide-ranging then 2017’s is wider still, featuring a line-up that has everything from a cushion to a slap koozie*. 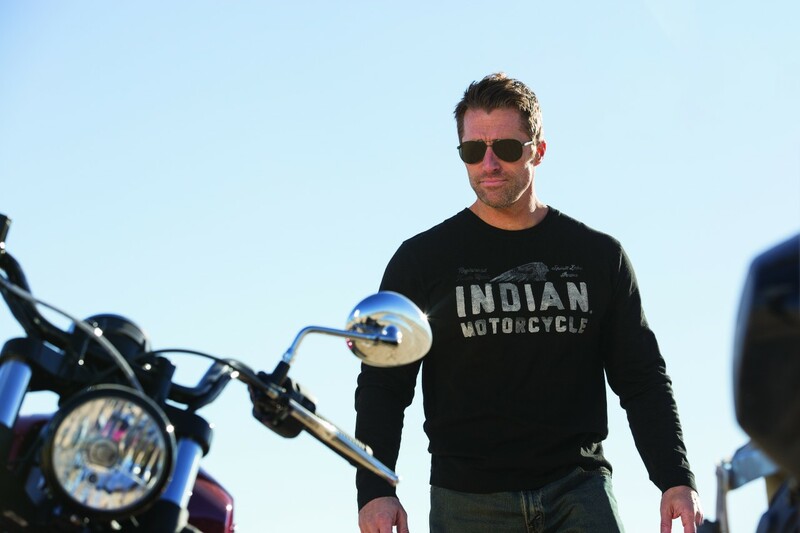 The range combines style with functionality and draws on Indian’s heritage while meeting the modern day needs of motorcyclists. 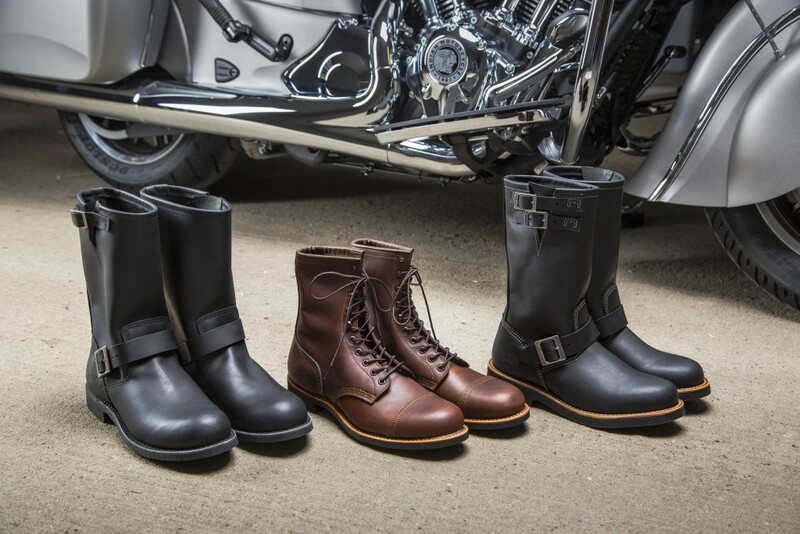 The big news is the addition of boots to the range for the first time and these have been made in conjunction with Red Wing Shoes. 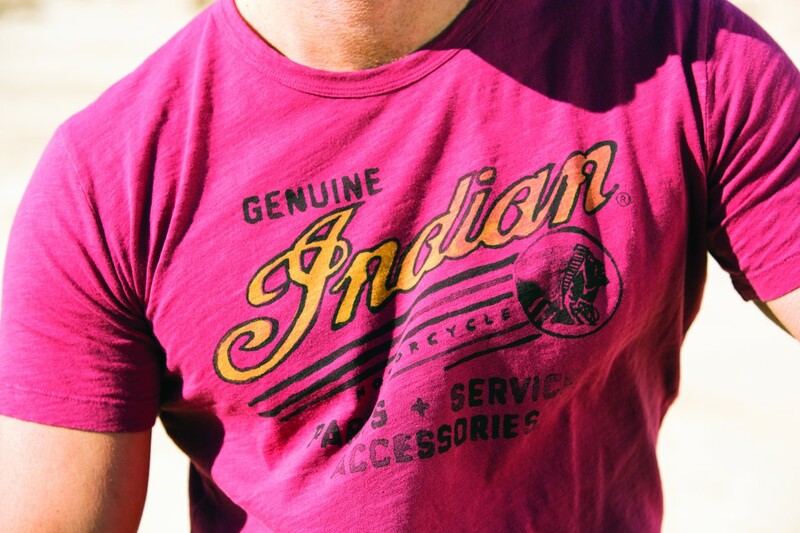 There are two styles for men and one style for women. 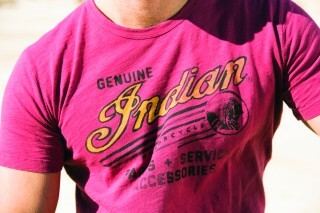 Next, Indian’s line of ‘Casualwear’ has been expanded. The first addition is the Men’s Fashion Fit collection consisting of six T-shirts that have slimmer shoulders and sleeves so the T-shirt fits closer to the body than other styles in the range. 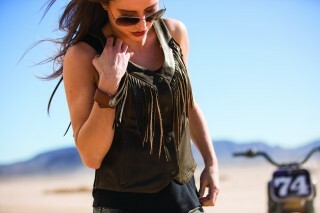 The fit also narrows down gradually from the underarm to the bottom hem giving them a sleeker and more fashionable fit. There’s then a further 19 new styles of T-shirt styles for men (four of these are long-sleeved) and 13 new T-shirt styles for women (five of these are long-sleeved). 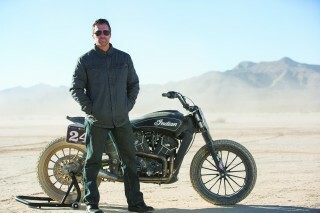 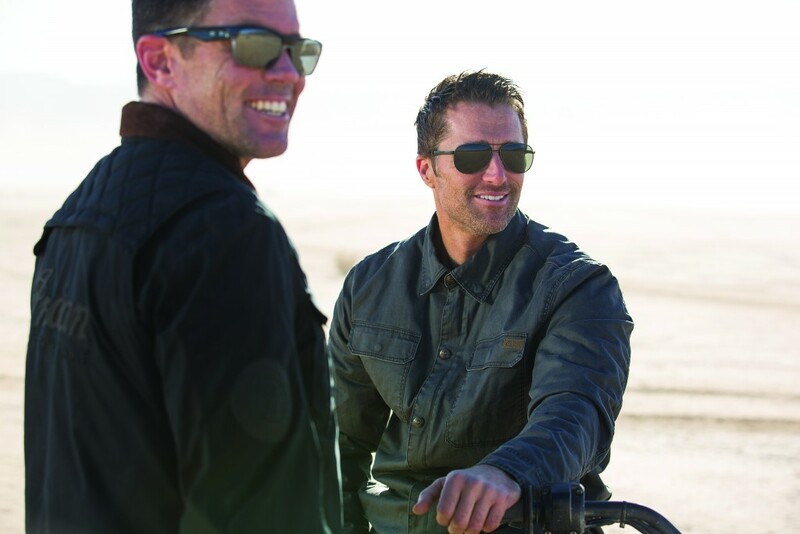 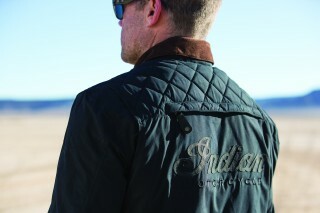 On top of that there are four new mens casual jackets, called the Scout, the 1901, the Oscar and the Frontier jacket. 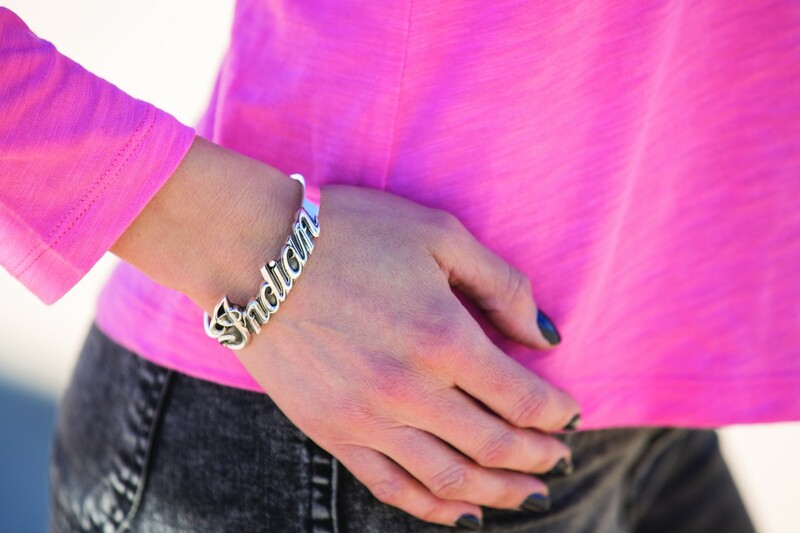 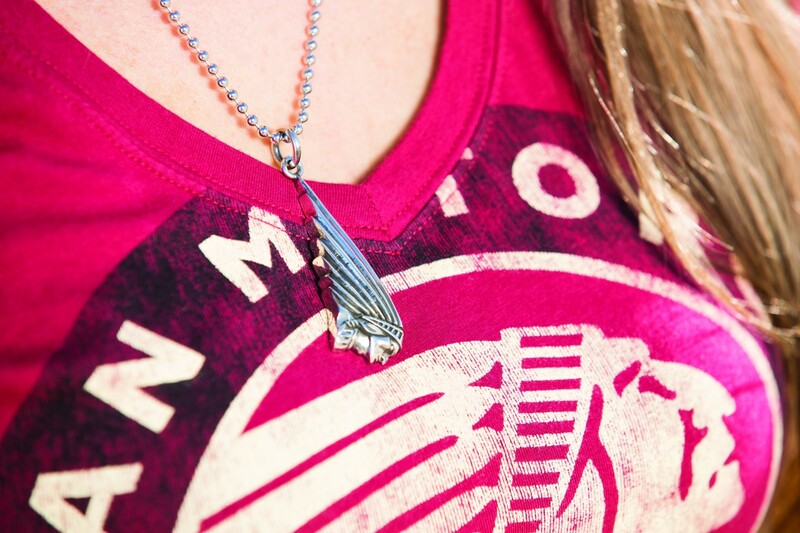 The number of gifts, personal accessories and jewellery continues to grow. 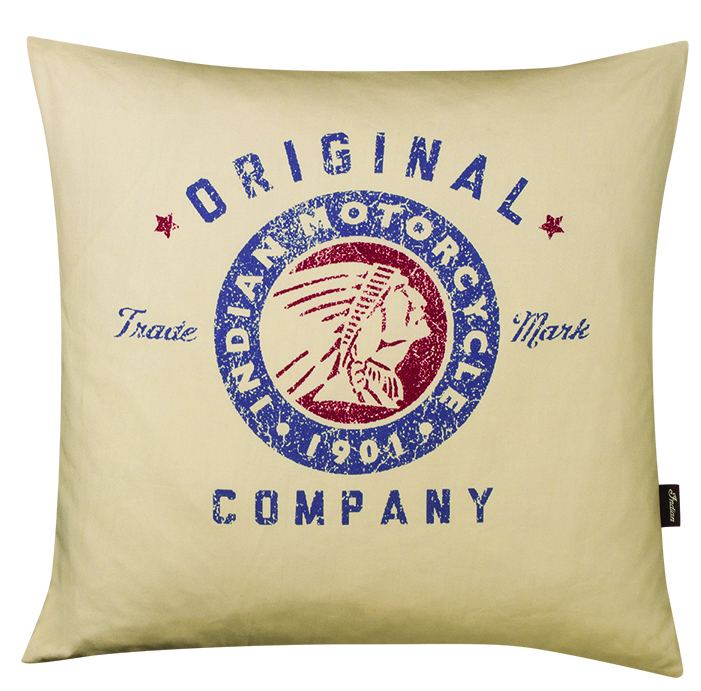 There’s the addition of a new category called ‘Man Cave, Garage & Outdoors’ that features items such as mugs, wall clocks, metal signs and even a cushion. There’s also a new Indian book that tells the story of the brand from its birth to the present day. 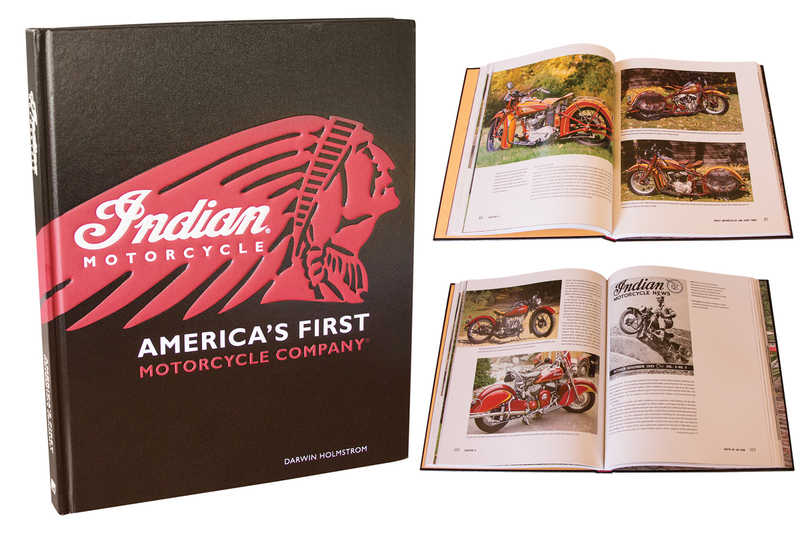 It’s large format with a hardbound cover and over 224 pages and 300 images. 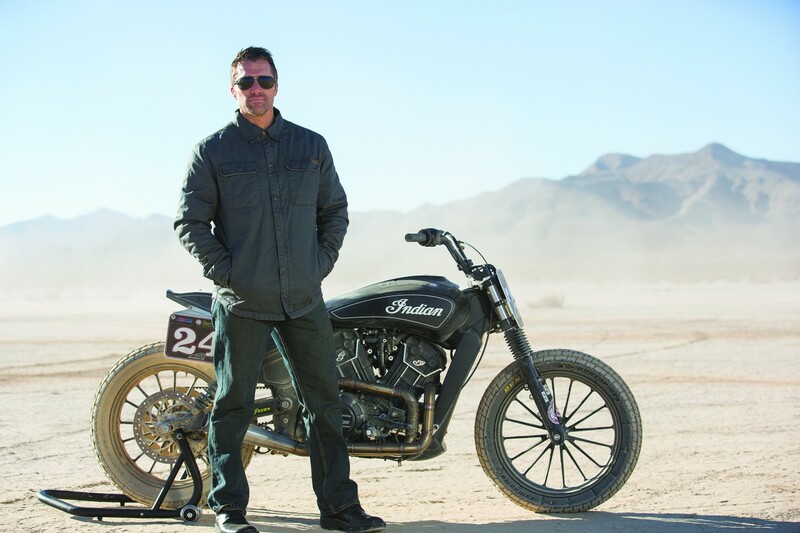 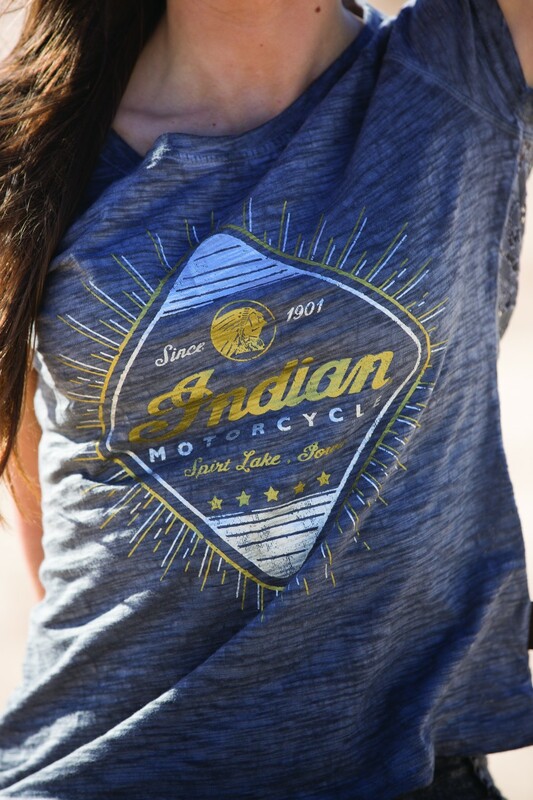 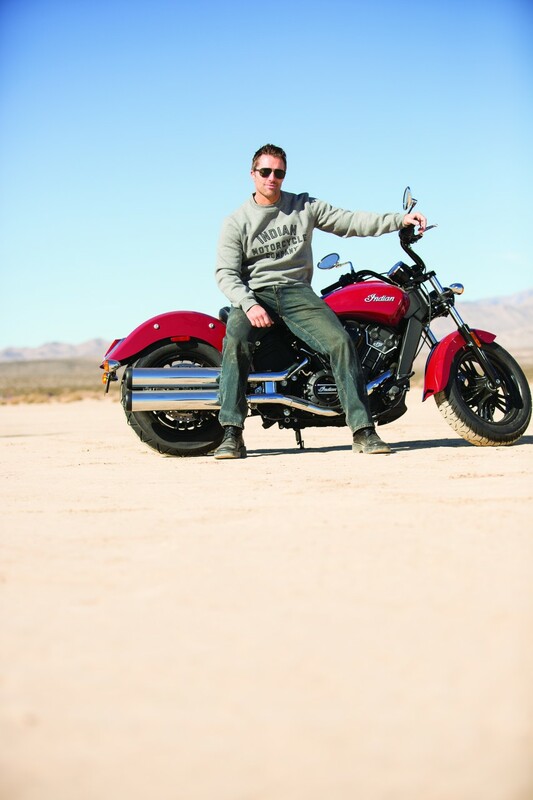 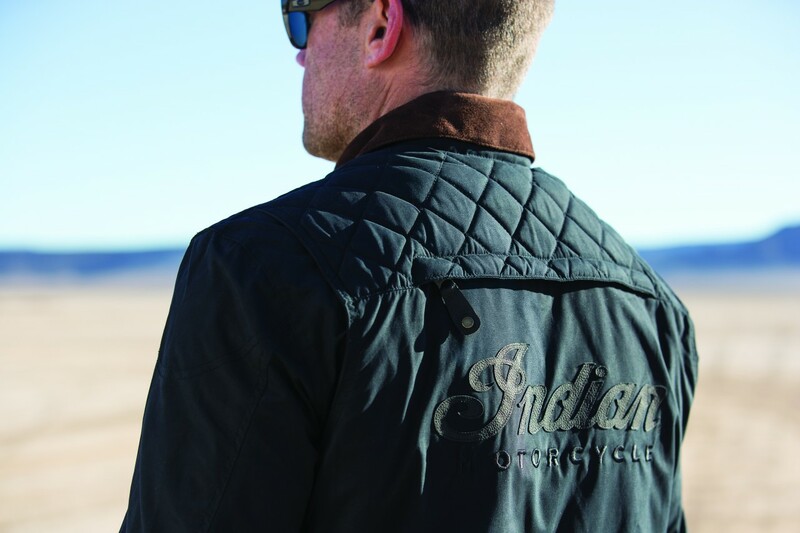 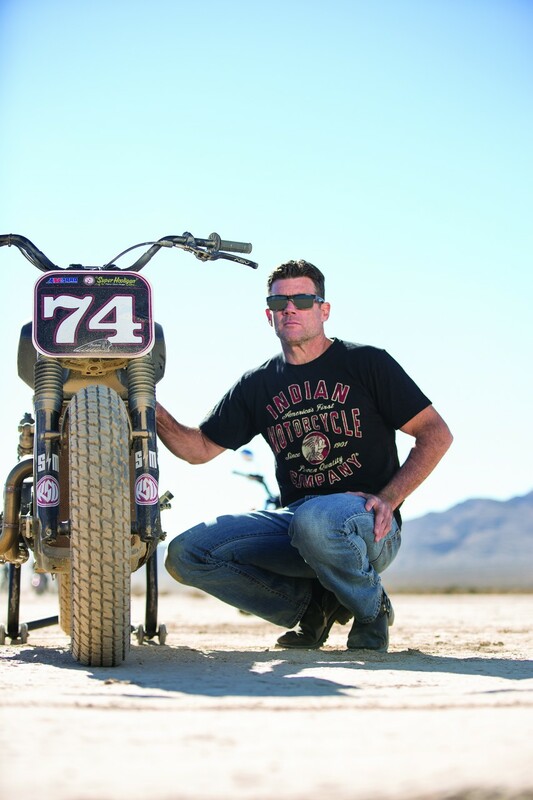 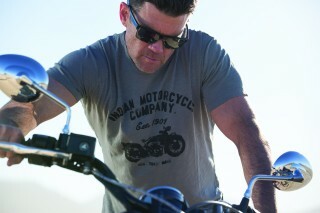 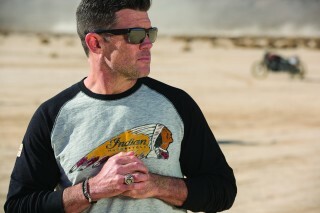 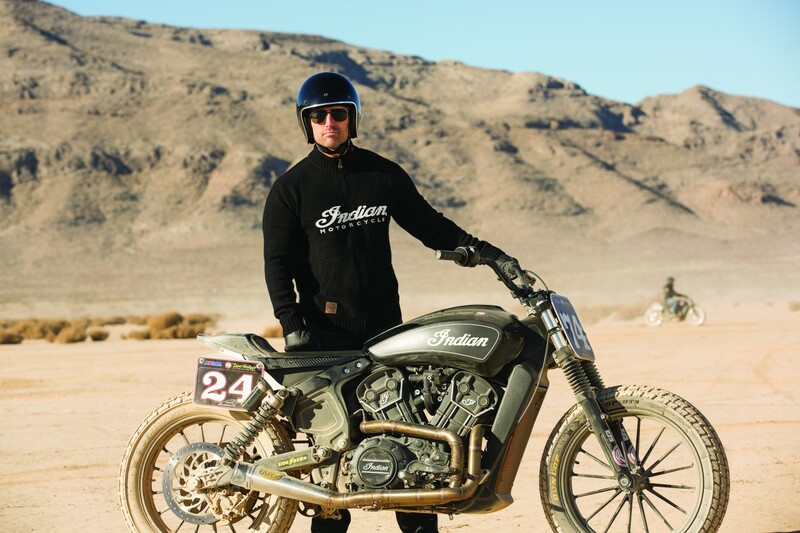 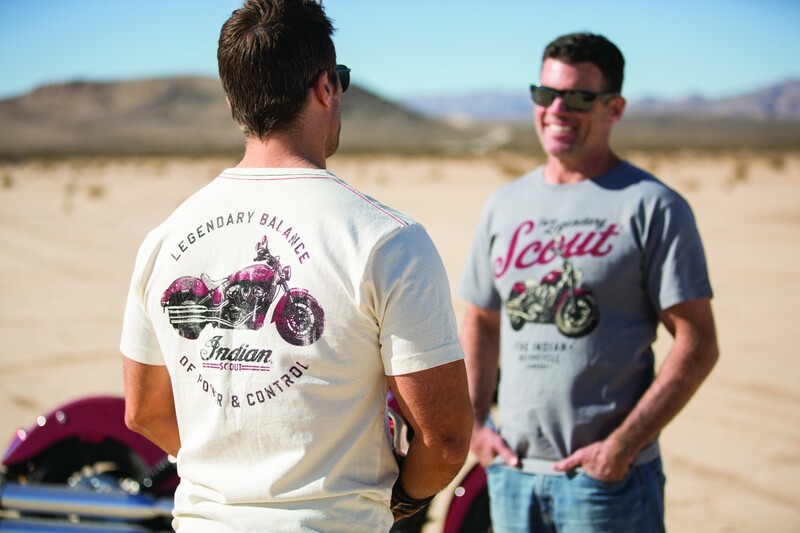 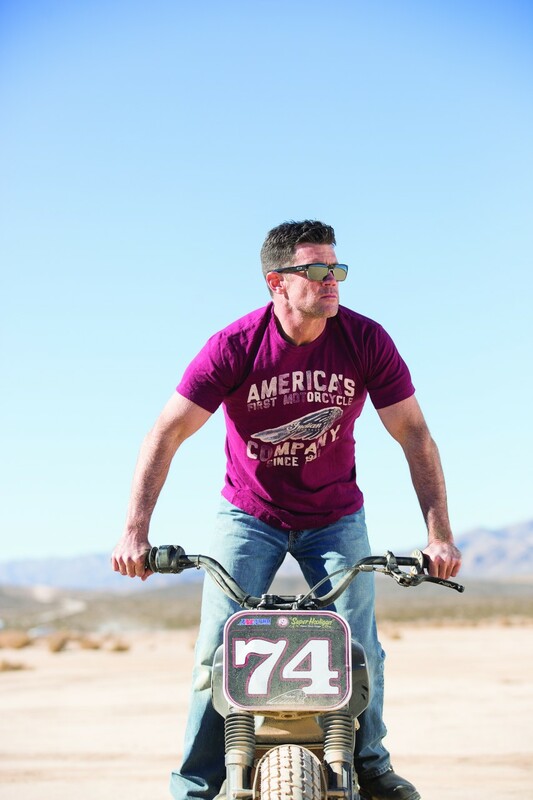 Finally, the ‘Heritage collection’ of clothing continues to honour the pioneering spirit of Indian Motorcycle and includes the Men’s Munro Collection. 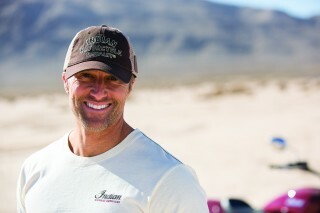 *a slap koozie is a piece of material you ‘slap’ around a can of beer to keep the can cool and your hands warm.